Founded in Corbanese (Treviso, Italy) in 1989, Irinox is known all over the world as the leading manufacturer of blast chillers and shock freezers. 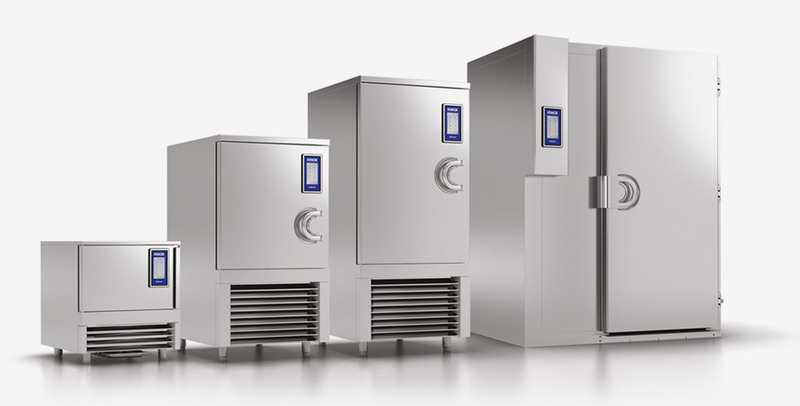 As a pioneer in developing the concepts of blast chilling and high-quality food preservation in the catering, confectionery, ice cream, bread-making and food industries, Irinox has always invested in continuous research and improvement of its technology, becoming the ideal partner of the most important food professionals and companies all over the world. Irinox appliances are entirely manufactured in their 9,000 sq m facilities in north eastern Italy and they have already installed more than 40,000 machines and distributed equipment in more than 80 countries.